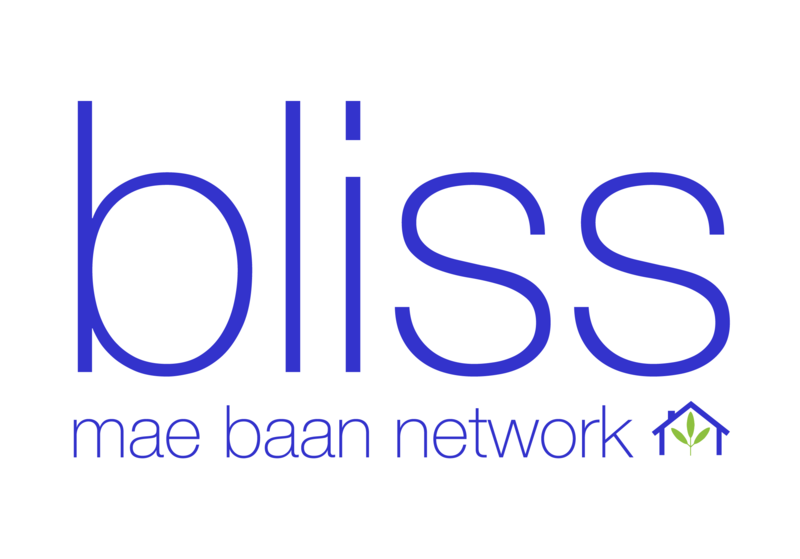 Not only is Bliss passionate about training women and helping them find work that they can be proud of, but Bliss also wants to create opportunities for these women that will last a life time. So many women come through the doors of Bliss and they not only desire to be employed in a good job, but they also desire to better their life holistically. 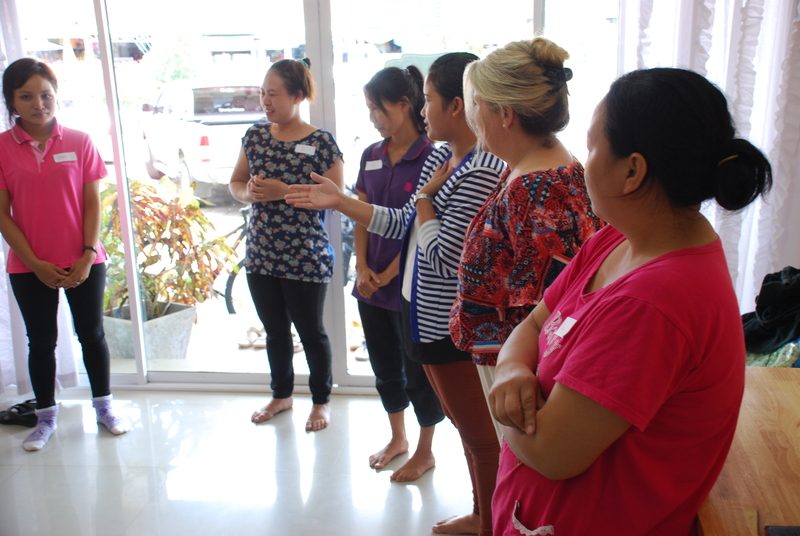 One skill that we hear so many Mae Baans yearning for is the ability to speak English. Learning English for these women means better jobs, a skill gained, better pay and an achievement that very few are able to attain. Bliss is currently in the middle of our first English class for Mae Baans. All the women currently attending the class have been through Bliss training and are currently employed the in the home Bliss placed them in. They have had SO much fun learning and practicing together!